Anderton off-side moorings are located on the Trent & Mersey Canal and in the shadow of one of the engineering marvels of Britain's inland waterway network - the Anderton Boat Lift. 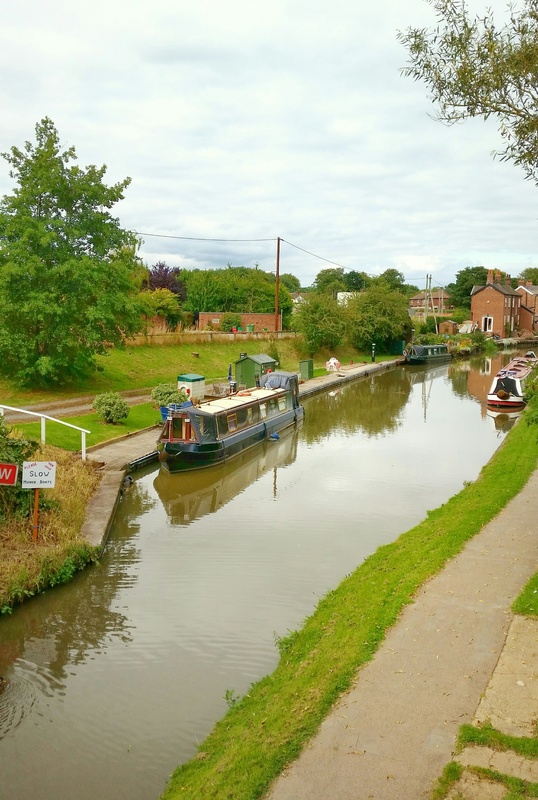 The mooring site is on the Cheshire Ring which passes through five counties, charming villages, bustling towns and into the heart of Manchester. The mooring site is approximately 65 metres long and provides space for up to 4 vessels moored against the off-side bank. To reach the site from Northwich, follow tourist information signs for Anderton Boat Lift. The site can be accessed from Lift Lane, via New Road. Access to the site is through a small wooden gate from Lift Lane. 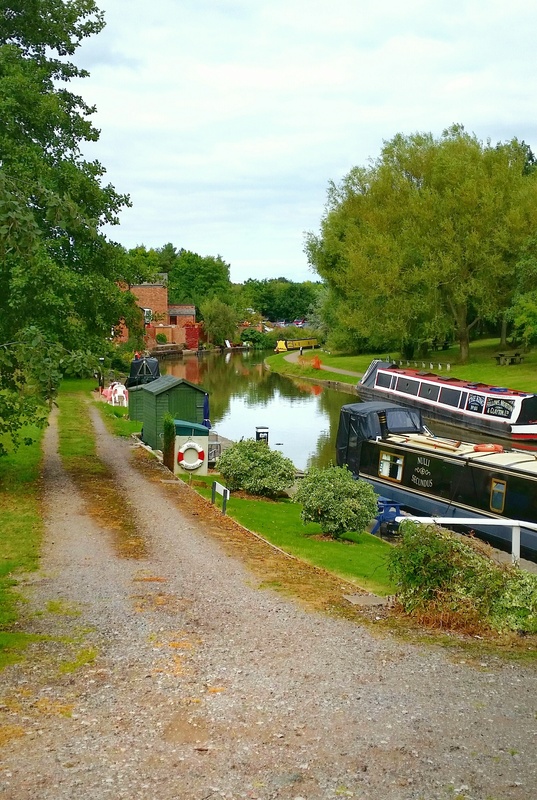 The nearest Canal & River Trust facilities, including pump out, elsan and showers, are approximately half a mile from the mooring site. Some berths have electricity. Electricity is supplied through Smart Meters where pre-payment is required through an on-line account. 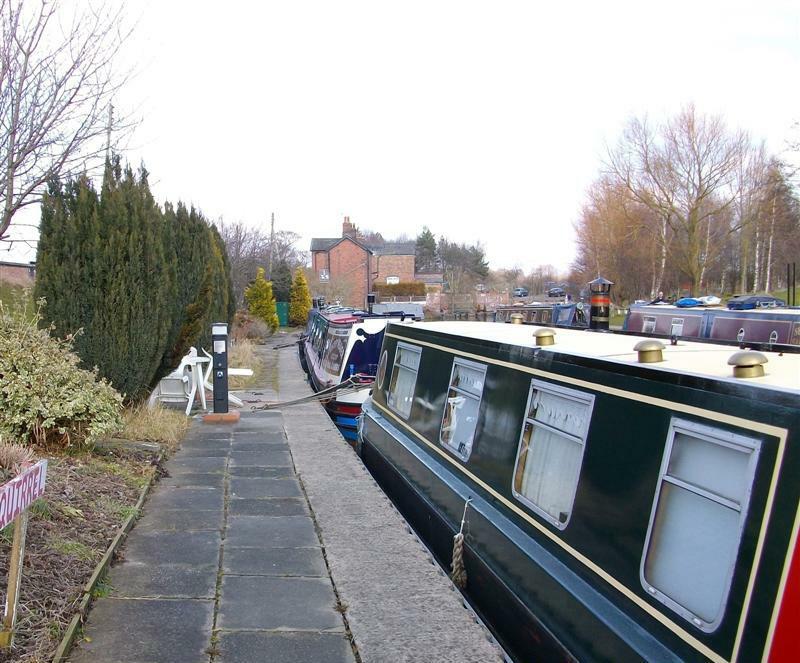 The site can be seen from the towpath side however access to the site must be arranged with the Mooring Manager.